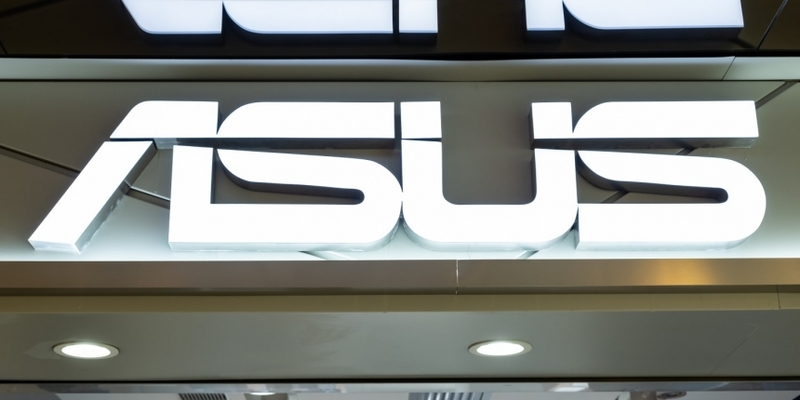 The privacy of customers’ financial data on the app is protected under General Data Protection Regulation (GDPR), Asus stressed. Demand for GPUs from crypto miners has also dropped in recent months. In August, U.S.-based chip maker Nvidia issued a financial report indicating a “substantial decline” in sales, largely due to a drop-off in miner demand.